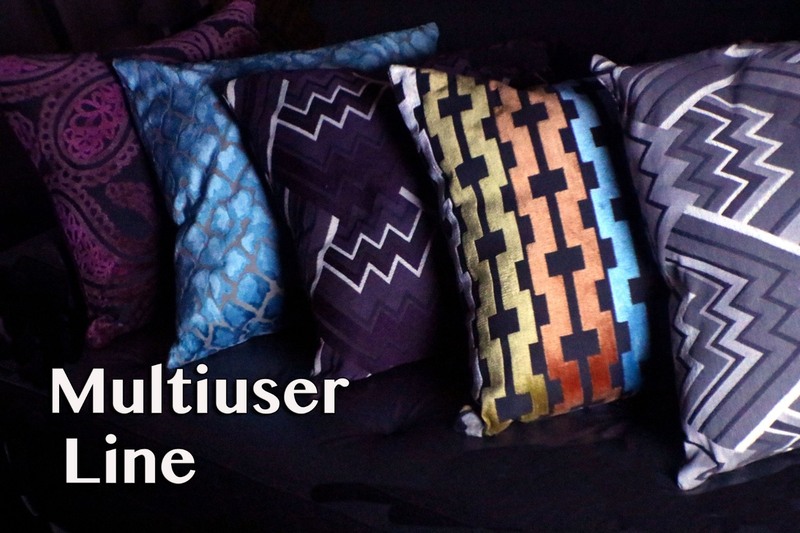 Founded at 1996, we at Ramtex are a leading wholesale supplier of the finest and most attractive textiles for multiple uses. Our commitment to providing our customers with the highest quality of fabrics has allowed us to become a go-to destination for professionals and individuals alike who seek the best diversity, value, and quality. 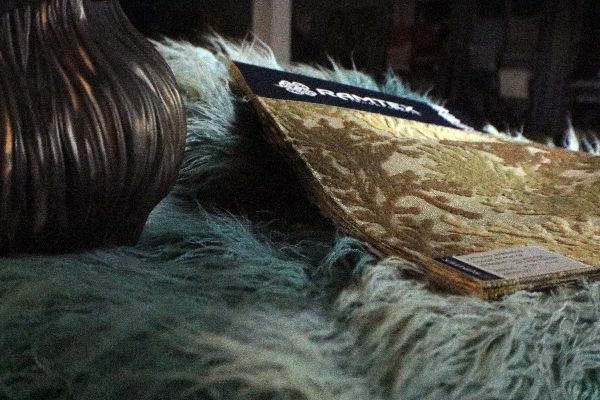 By specializing in all types of woven fabrics, velvet, and jacquard fabrics, we are able to cater to the needs of many industries, including home furniture manufacturers, clothing manufacturers, drapery needs, event planning and much more. 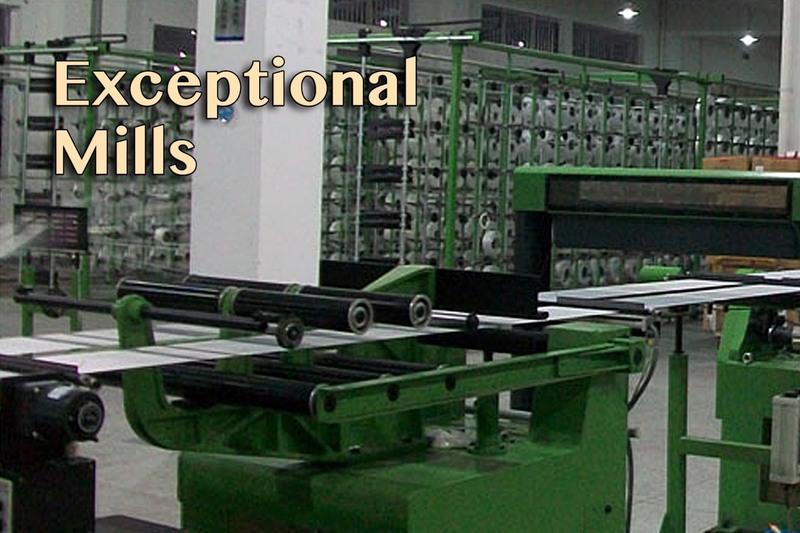 As opposed to many of our competitors, we work directly with textile mills in order to provide our customers with the best selection, lowest prices, and fastest service. 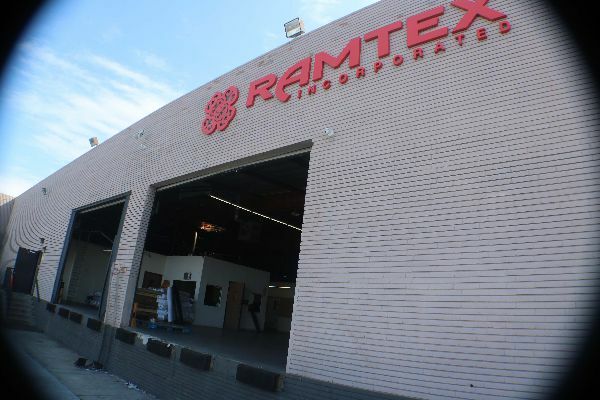 Ramtex, Inc. not only has a dye house in China where we keep unfinished products, but also a conveniently located fabric warehouse in Los Angeles. Here we have a vast and varied stockpile of hundreds of thousands of yards of fabric. 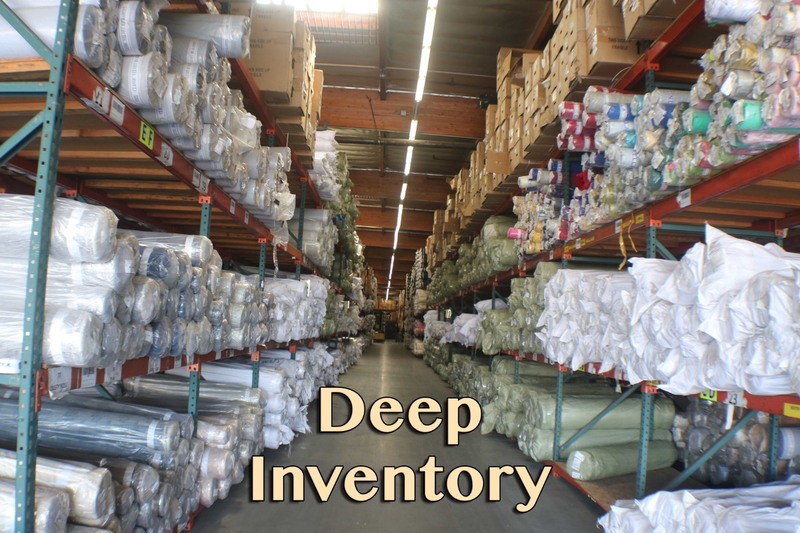 Our extensive fabric warehouse is one of several reasons why we are uniquely well-positioned to respond in a timely and efficient manner to all kinds of orders, for end-users in all kinds of markets. A lot of US companies employ our business because we provide easy and affordable China to China shipping. 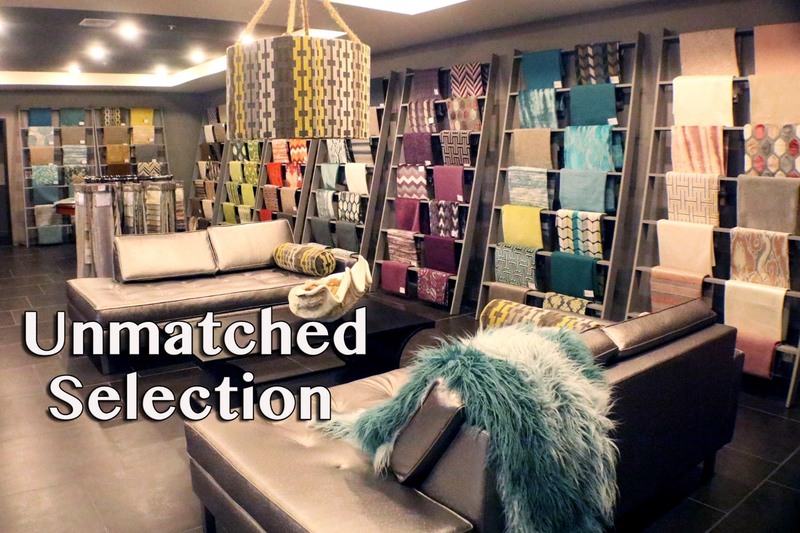 If you are interested in learning more about our fabric warehouse in Los Angeles, or would like to take a look at our our collection swatches, please contact us with any and all questions. Our customer service team is standing by and is eager to help with any needs you may have. Here at Ramtex, Inc., we are dedicated to 100 percent customer satisfaction. 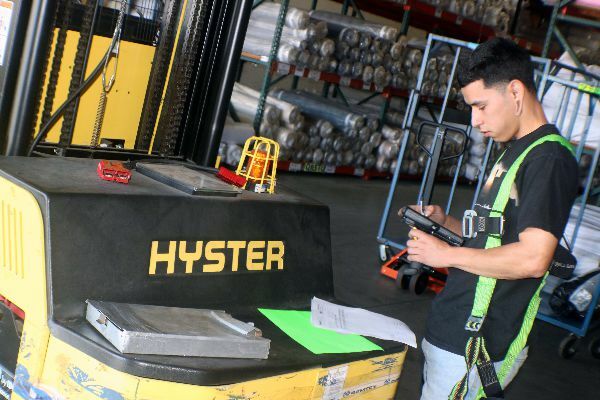 We happily go the extra yard to accommodate our customers’ special needs, whether it’s expedited shipping or a customer order. 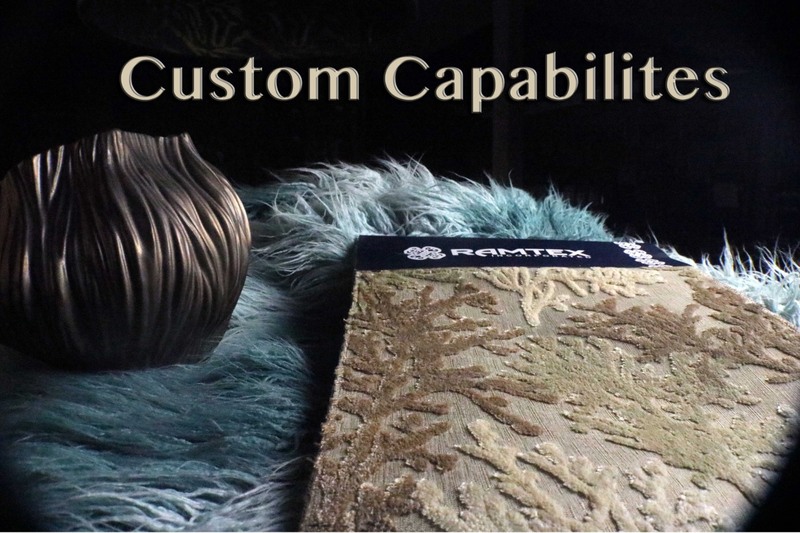 At Ramtex, customer satisfaction is our first and foremost priority--order today! 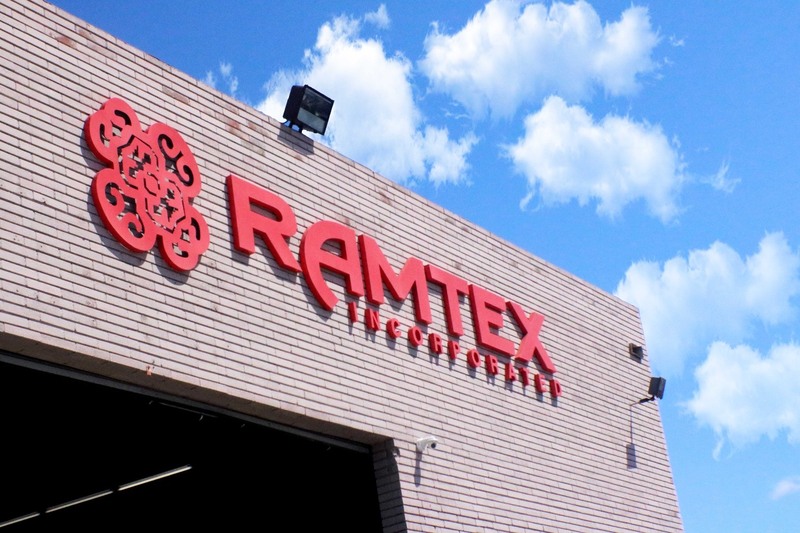 Here at Ramtex, Inc., we have worked hard to deservedly take our place as the leading provider of wholesale fabric. For over 21 years, we have developed a strong reputation for both quality control and customer service. That reputation has earned us the respect of our competitors in the wholesale fabric business. 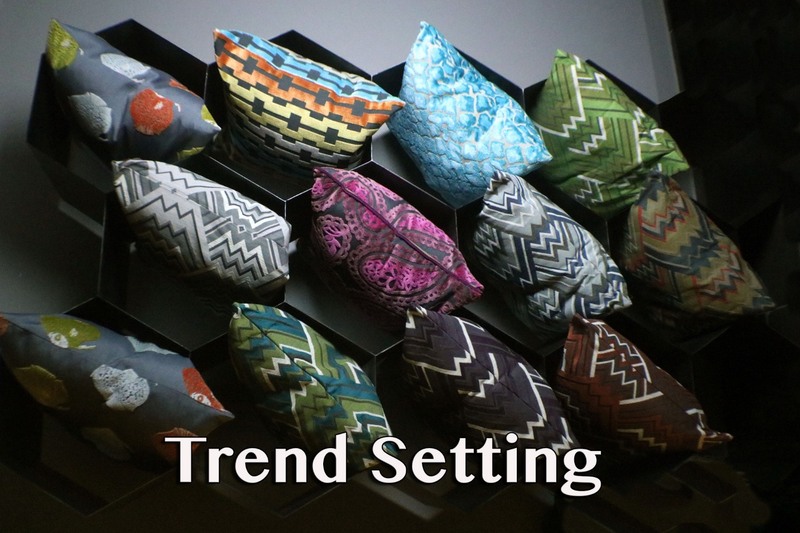 More importantly, it has earned us the gratitude of countless satisfied customers in a wide variety of markets, including home, furnishing,apparel, bedding, party, and event planning. As positive word-of-mouth continues to spread and that translates into better deals on wholesale fabric for our loyal customers. We pride ourselves on making the search for high quality wholesale fabric easier and more hassle-free than ever before. 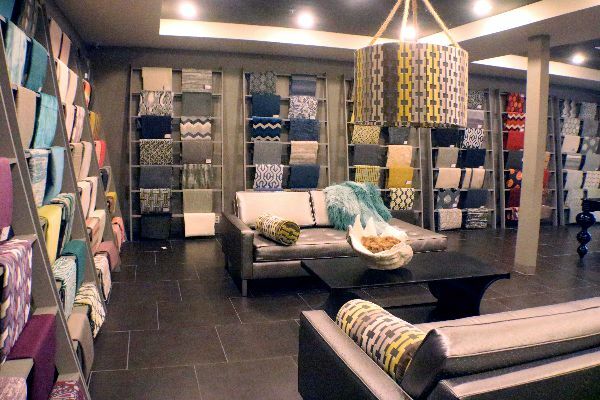 To streamline the process for you, we offer countless color swatches for you to peruse; with our deep inventory, you are sure to find something that perfectly suits your business goals. 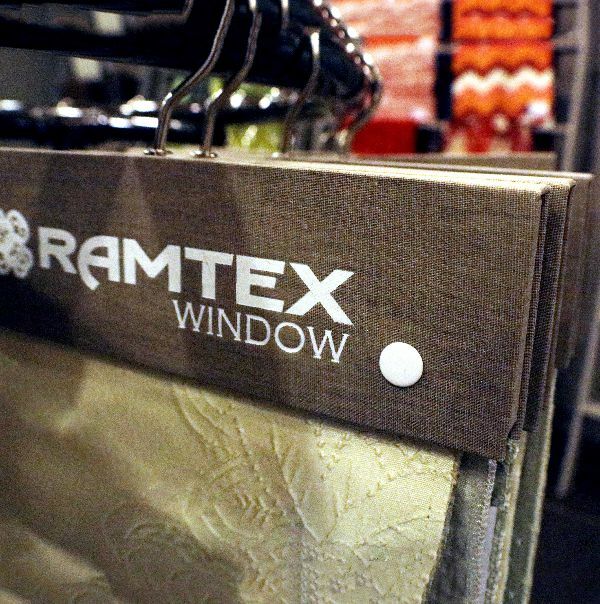 Indeed, the sheer depth and breadth of wholesale fabric choices available at Ramtex, Inc. will take your breath away. 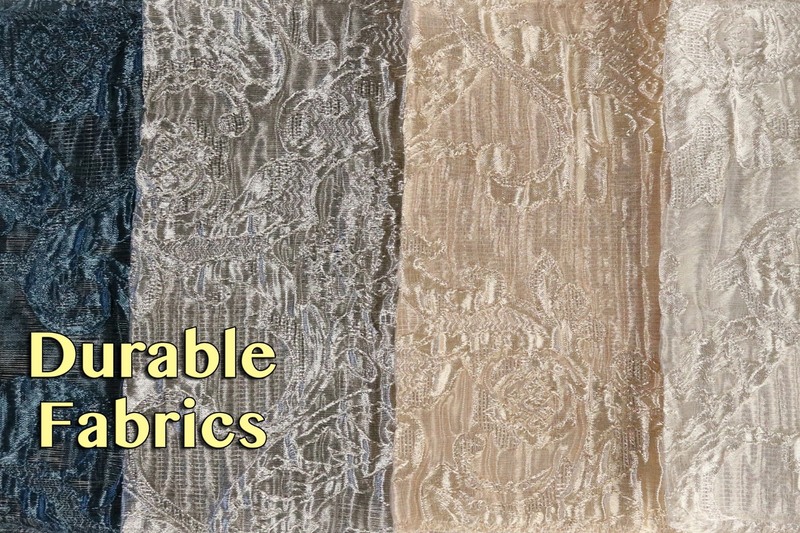 Our wholesale fabric is not only aesthetically pleasing, it’s also extremely durable. 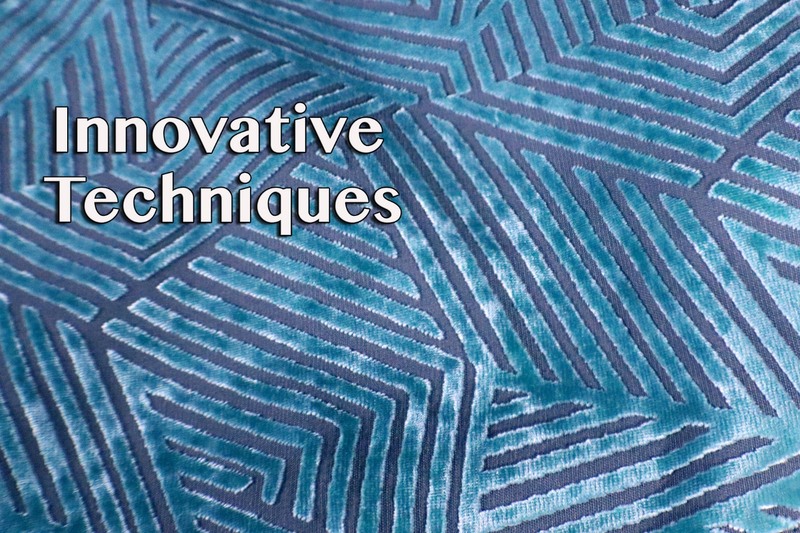 We develop many of the fabrics that we offer, emphasizing a rare balance of classic style with modern functionality. 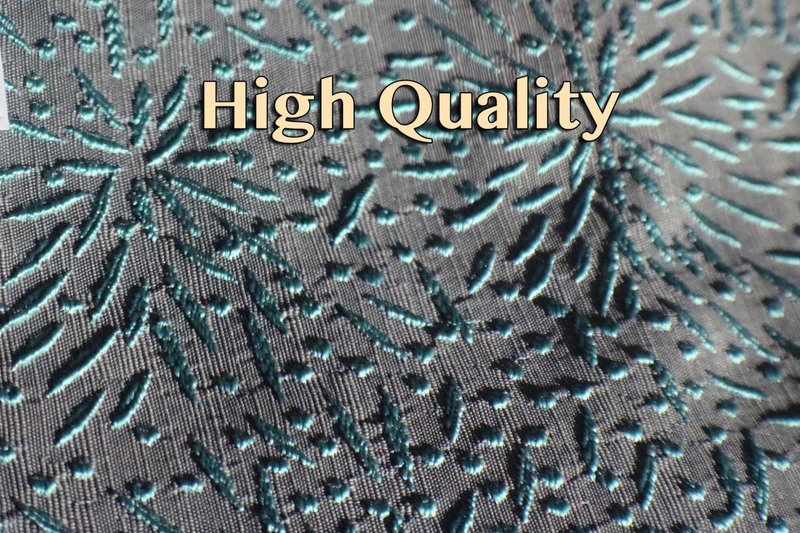 we have developed a solid reputation as a top provider of wholesale fabric, including table top fabric. More businesses are choosing our table top fabric because they know they can rely on our professional team for consistently high-quality products and exceptional customer service. 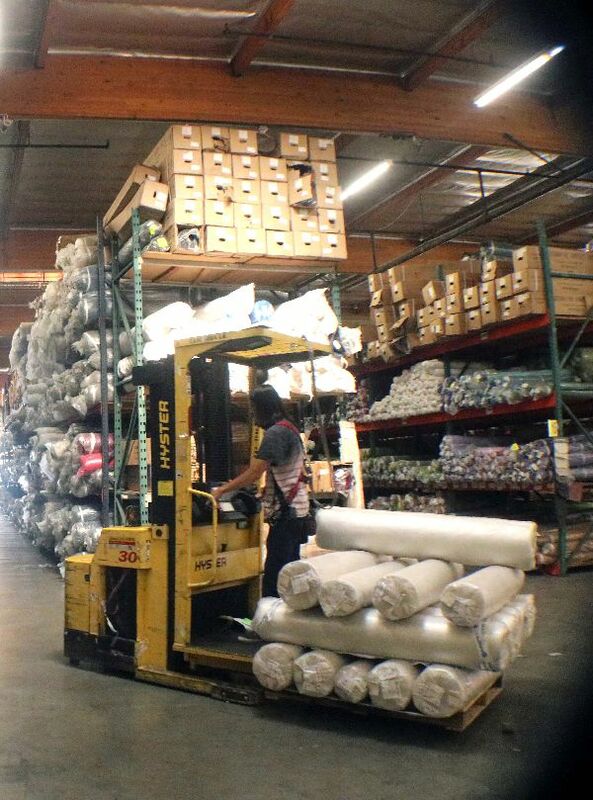 Ramtex maintains a large wholesale fabric warehouse in Los Angeles where they stockpile hundreds of thousands of yards of fabric, allowing them to deliver wholesale fabric by the yard with relative ease. 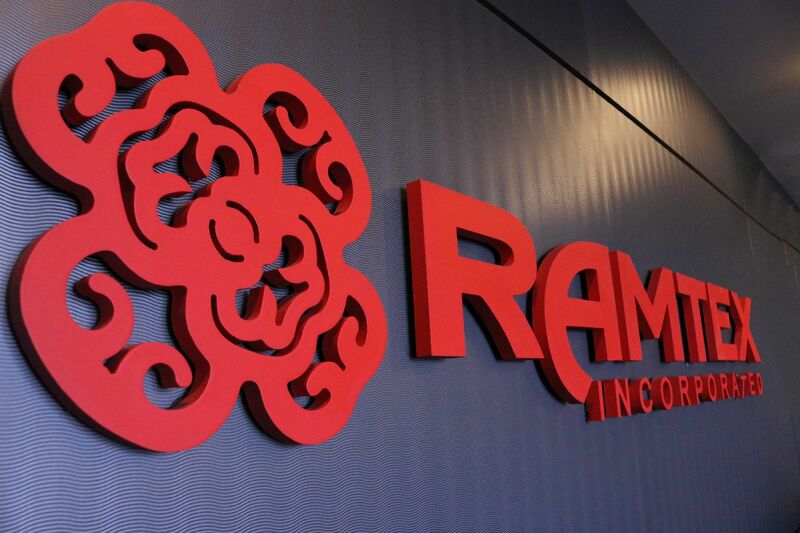 If you are wondering where to buy wholesale fabric, look no further than our extensive collection right here at Ramtex, Inc. Ever since we opened our doors over 20 years ago, our popularity has skyrocketed as more satisfied customers recommend us and positive word-of-mouth spreads throughout a wide variety of markets. 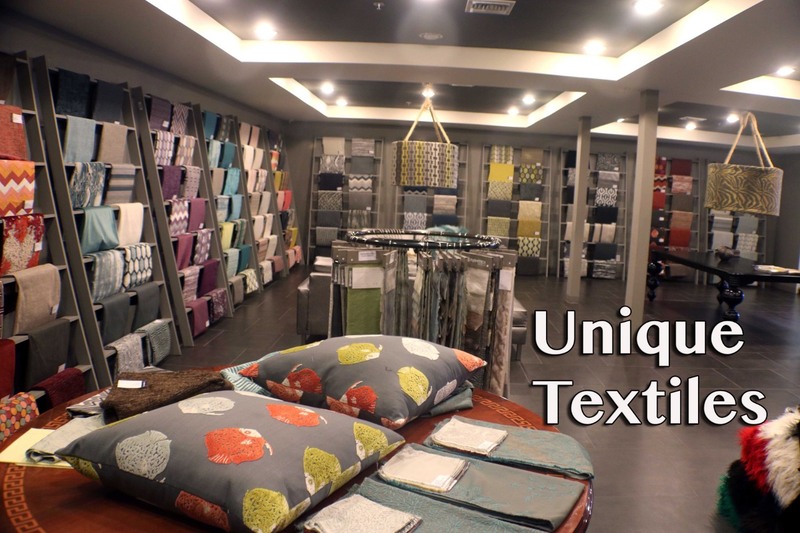 The services offered by Ramtex are truly effective and it has gone a long way in making orders for wholesale fabric by the yard hassle-free and affordable. The staff of the company is professionally trained to deal with any customer queries about any issue.